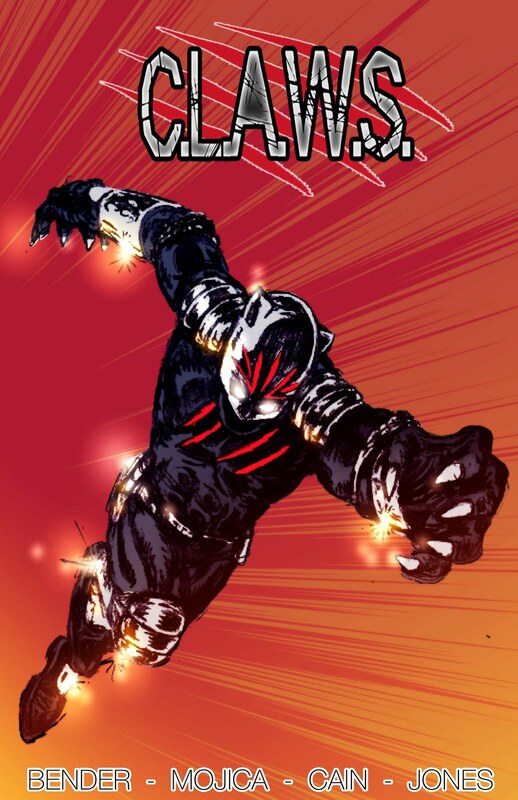 "Death-Rattler" is a 6 issue miniseries which is ready for publishers pitches. 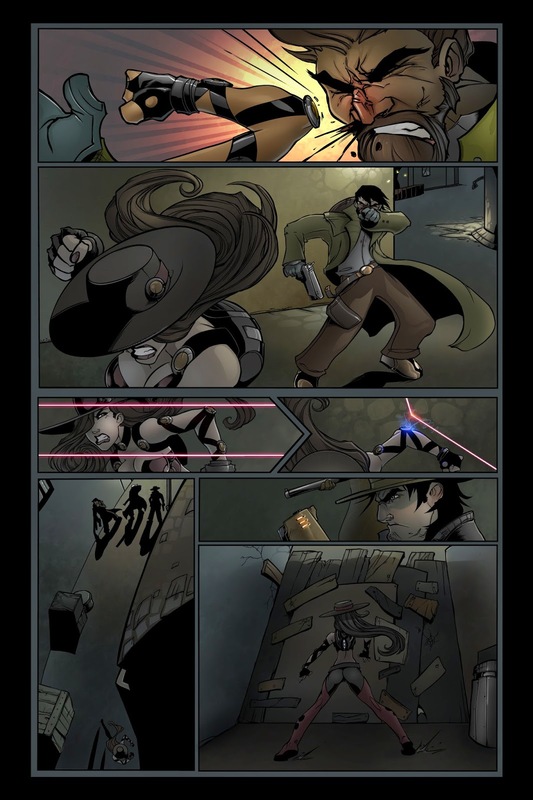 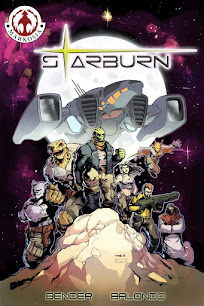 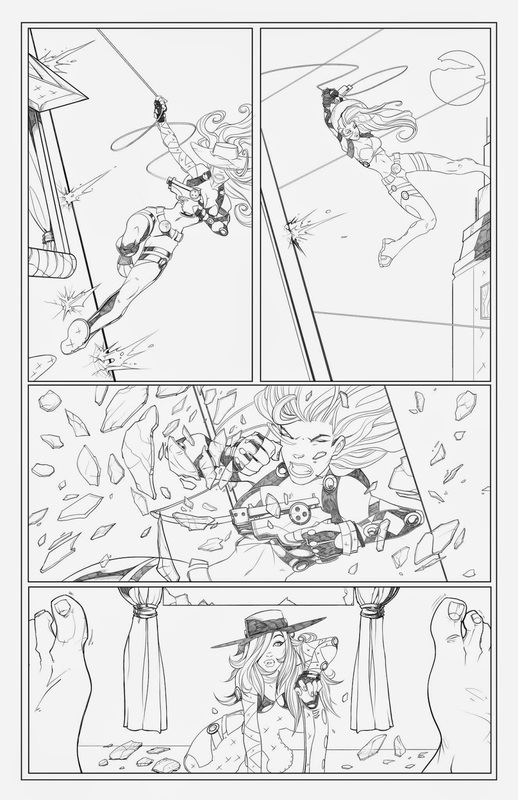 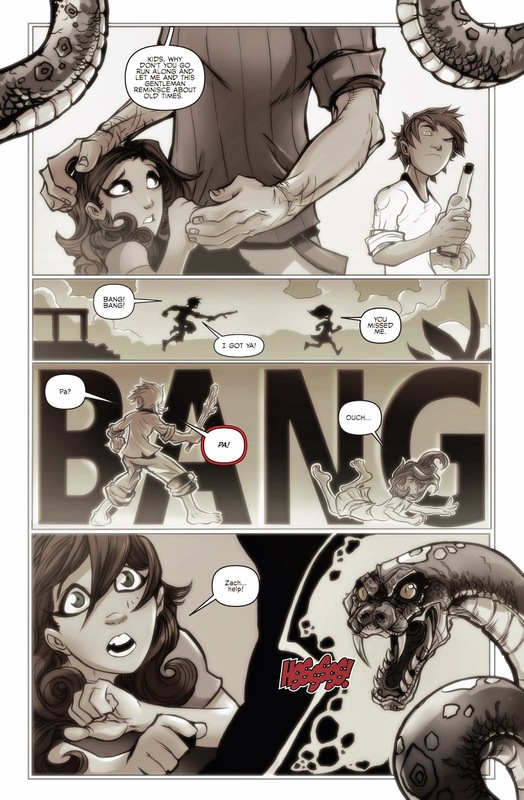 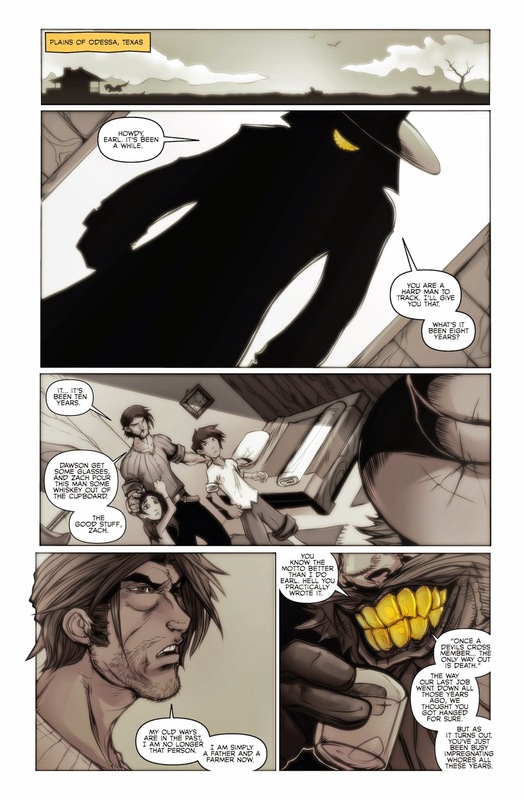 It is a "Western/Steampunk/Fantasy" comic book. 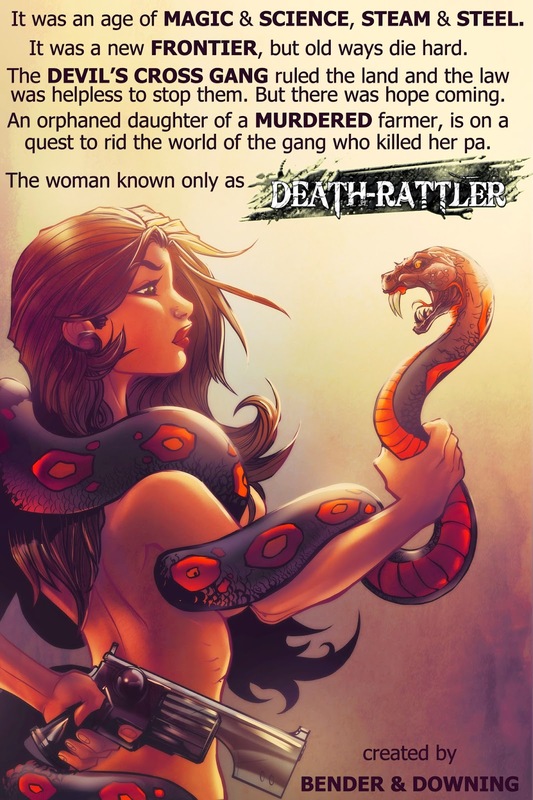 "Death-Rattler" tells the story of Dawson Cole whose father was murdered one day when she was a child, and her story of revenge.